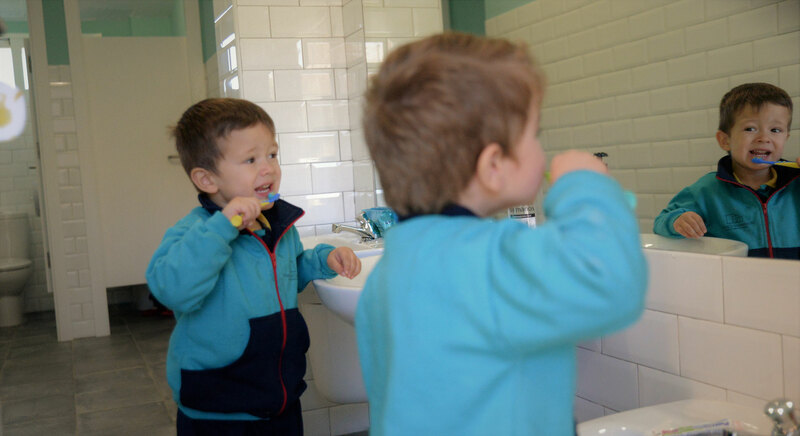 Nutrition and healthy habits are best formed early in life. 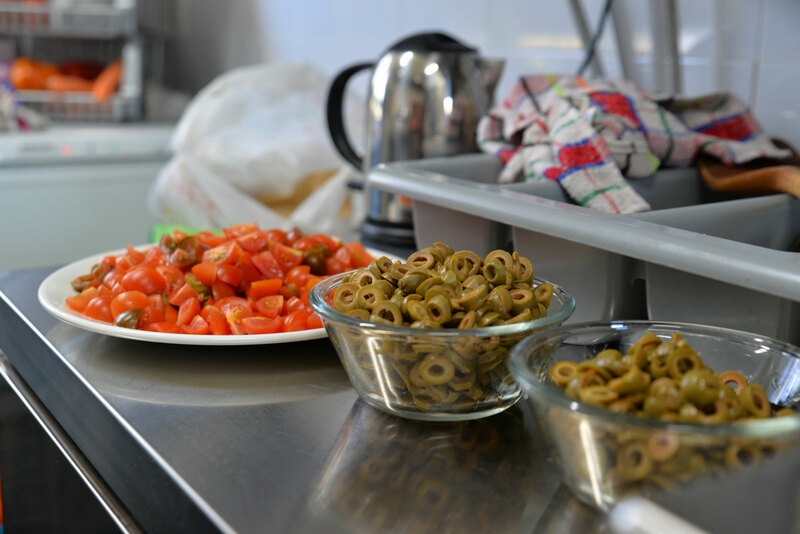 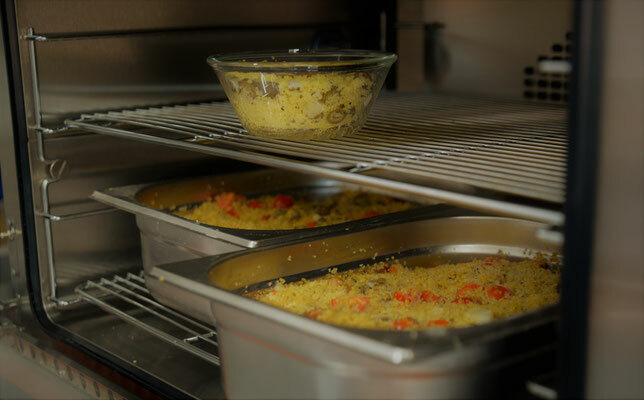 The organic food provided at Montessori Córdoba is the best we can give our students. 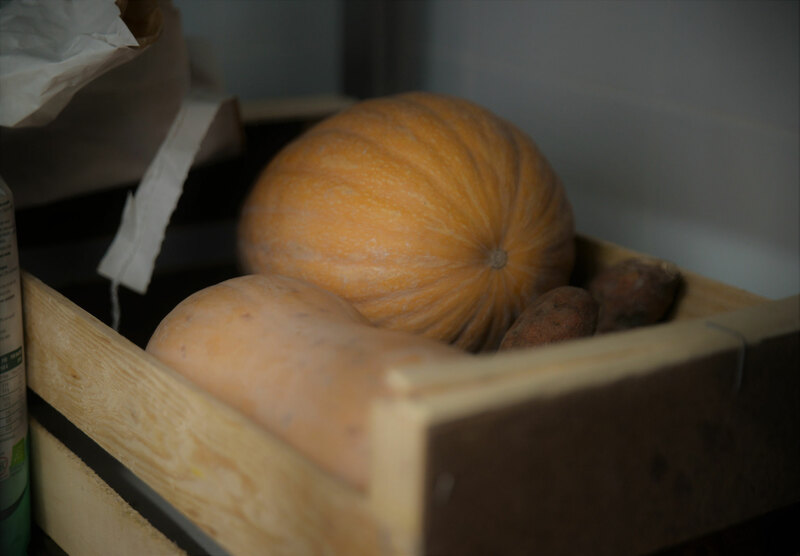 We choose locally grown, seasonal produce and prepare it to retain its nutrients. 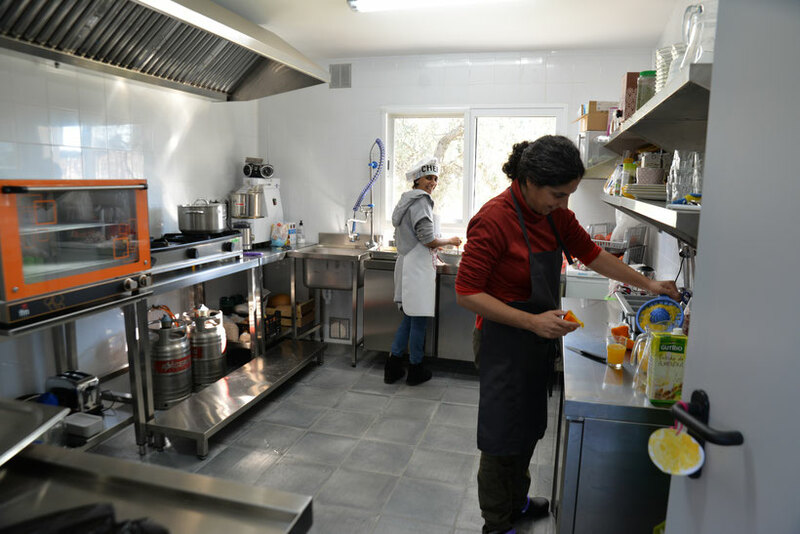 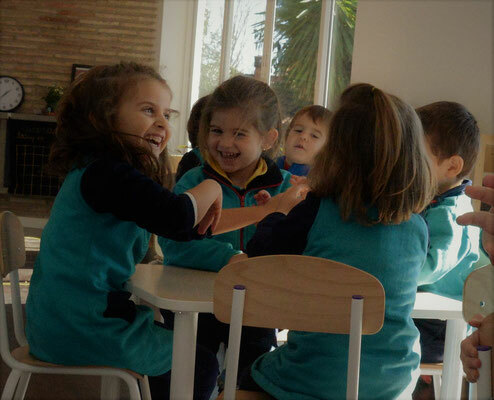 Montessori Córdoba students are introduced to a wide variety of interesting and healthy foods and our kitchen is part of their environment. Meal times form part of the curriculum and children lay the tables, serve themselves and eat together in a happy, relaxed family atmosphere. Afterwards everyone contributes to tidy up and clean. 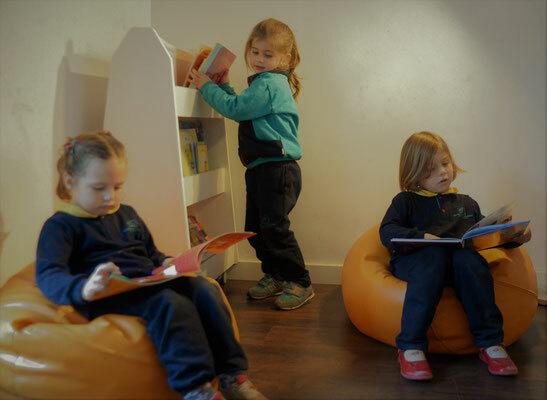 The children then brush their teeth and enjoy a nap, quiet reading time or play in the garden.